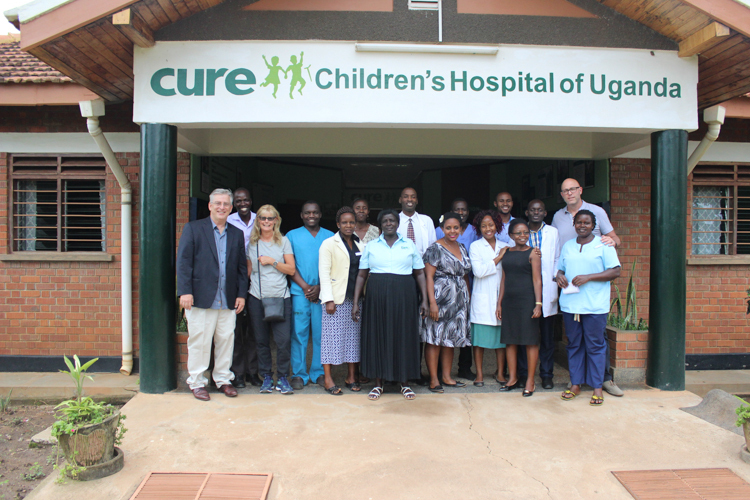 On #GivingTuesday, CURE set out to fund 15 surgeries for 15 children in need of healing. Because of your incredible generosity, we surpassed that goal not once, but twice over. In fact, we’re still tallying the total amount of money raised! Additional donations from individual fundraisers keep rolling in. “Thank you” doesn’t quite seem strong enough. We are overwhelmed. 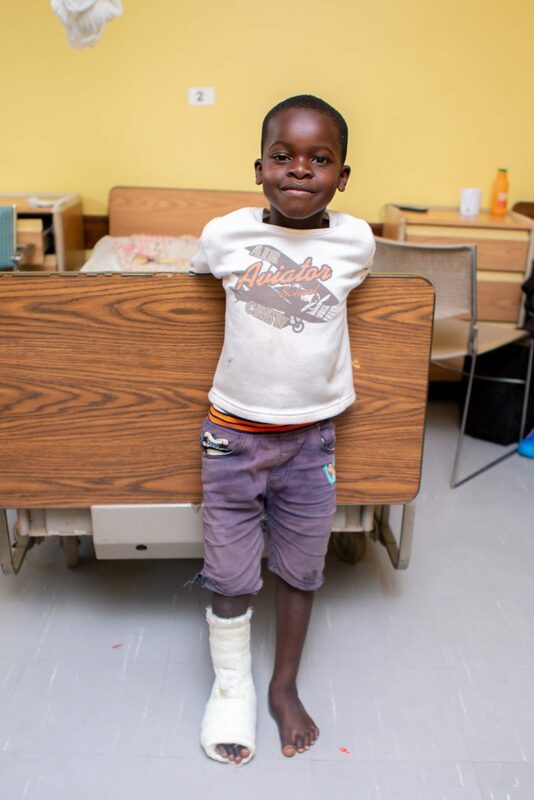 Our gratitude runs deep because when you give to CURE, you change a life—a life like that of seven-year-old Patrick, a sweet clubfoot patient from Zambia. Patrick, age seven, receives either pity or mockery from most everyone around him. “They call me ichilema (a disabled),” said Patrick, who broke down in tears when describing what life is like for him. 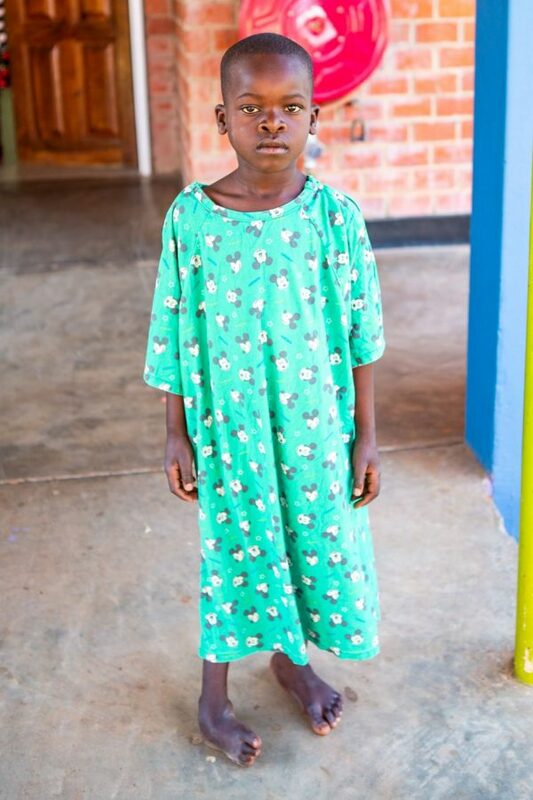 Patrick is the only boy of five siblings, and before his birth, no one in his family had ever witnessed clubfoot. Mildred was alarmed to discover her newborn son’s deformity. His father was ashamed. It broke Mildred’s heart to see the constant taunting and ridicule endured by her only son. Patrick has endured taunting and ridicule for as long as he can remember. Because of it, his mother never enrolled him in school. Patrick’s life seemed hopeless, and Mildred felt helpless. 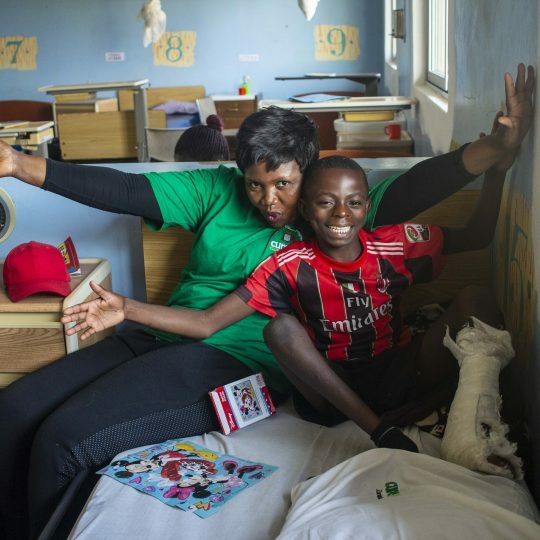 Then, after visiting one of our mobile clinics, Patrick and his family found hope at CURE Zambia. On October 5th of this year, Patrick underwent surgery to correct his foot. He has a long healing journey ahead of him, but thanks to donors like YOU, he is receiving the best physical and emotional care possible. Our patients are often in desperate need of emotional healing. 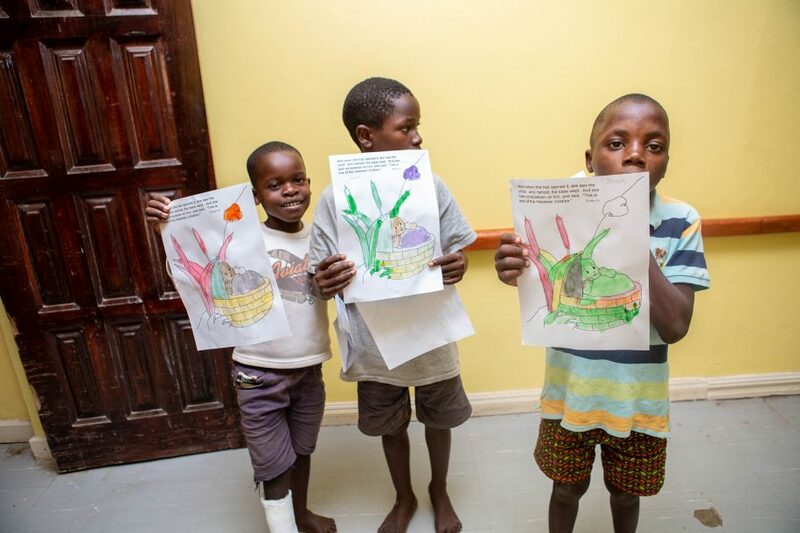 The staff at CURE Zambia helped Patrick and his family realize that his clubfoot is nobody’s fault, and together, they are working through the feelings of shame and disappointment wrought by his condition. 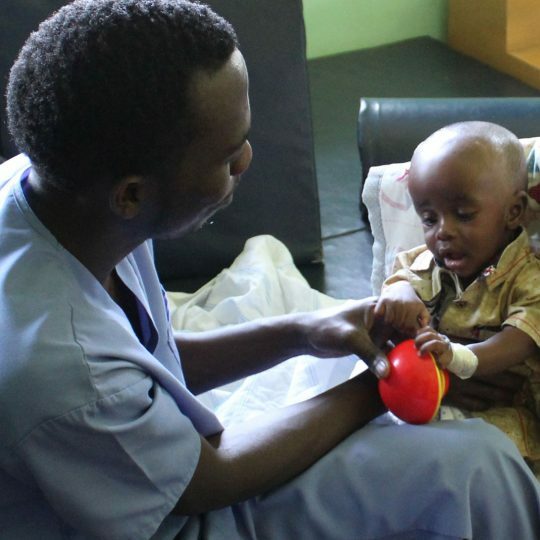 Throughout his stay, Patrick made friends with other kids with similar disabilities. He painted, sang songs, played in the playroom, participated in devotions, and had a little too much fun in his wheelchair. 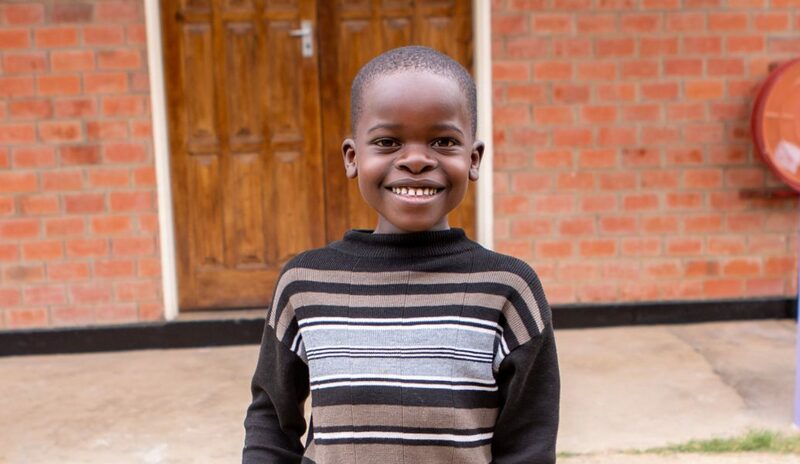 Every day, the CURE Zambia staff watched a heartbroken, defeated little boy became a confident child full of joy. Patrick and friends show off their paintings! 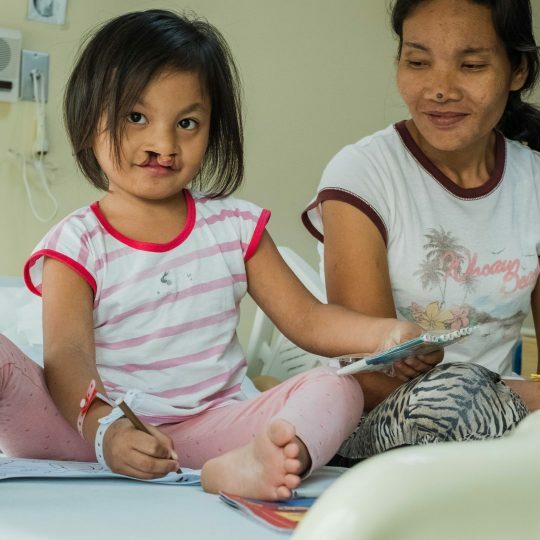 Because of #GivingTuesday, at least 45 more surgeries like Patrick received will take place, each one life-changing for a child. More children will get a chance to live a life free of emotional and physical pain. More children will experience unconditional love from a remarkable team of medical and spiritual providers. More children will hear the good news of Jesus Christ. It’s all because you cared enough to give the gift of healing. 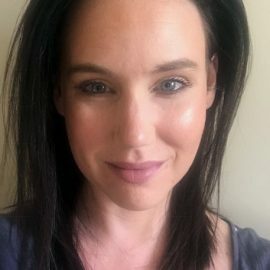 The giving continues! We want 2018 to break giving records. We want to reach more kids and to change more lives. Our Gift of Healing initiative is in full force throughout the end of the year. 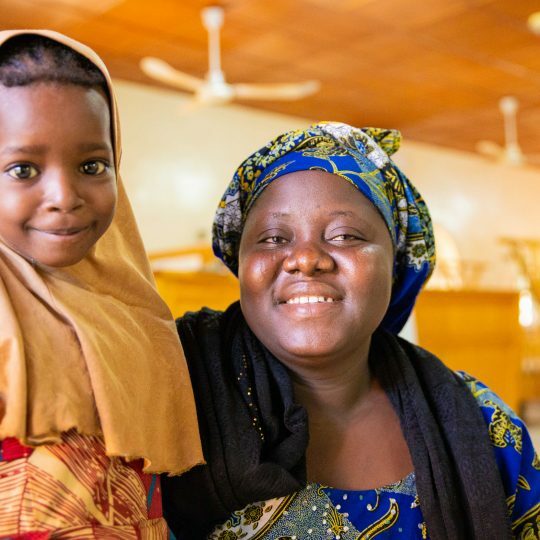 Please join us in sharing our donation page and by praying for a successful campaign so that this Christmas a child in need can receive the gift of a lifetime: the gift of healing. Merry Christmas, and thank you for giving.